We are highly experienced in manufacturing and supplying a superlative range of Agricultural Sprinklers, Pipes & Fittings and Hoses. The expertise of our company is reflected in the form of recurrent orders from our clients. We are specialist in manufacturing and supplying a diverse range of Hoses, Pipes & Fittings and Agricultural Sprinklers. These are manufactured in compliance with the international quality standards as well as set industrial guidelines. 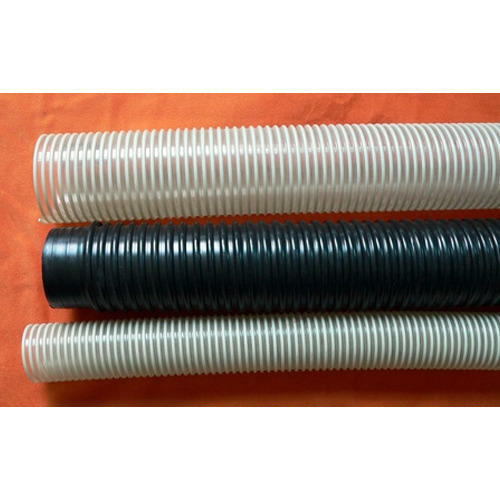 Moreover, our range of products include PVC Suction Pipes, H.D.P.E Pipes, PVC Rigid Pipes, UPVC Plumbing Pipes & Fittings, Super Spray Hoses & Pipes, PVC Flexible Duct Hoses, PE Sprinkler Pipes & Fittings, PVC Nylon Braided Hoses and Power Spray Hoses & Pipes.